Hi loves! We are now down to the wire with our Christmas shopping. I have a few more gift guide idea posts, but decided to change it up this time around with some stocking stuffer ideas for under $25. 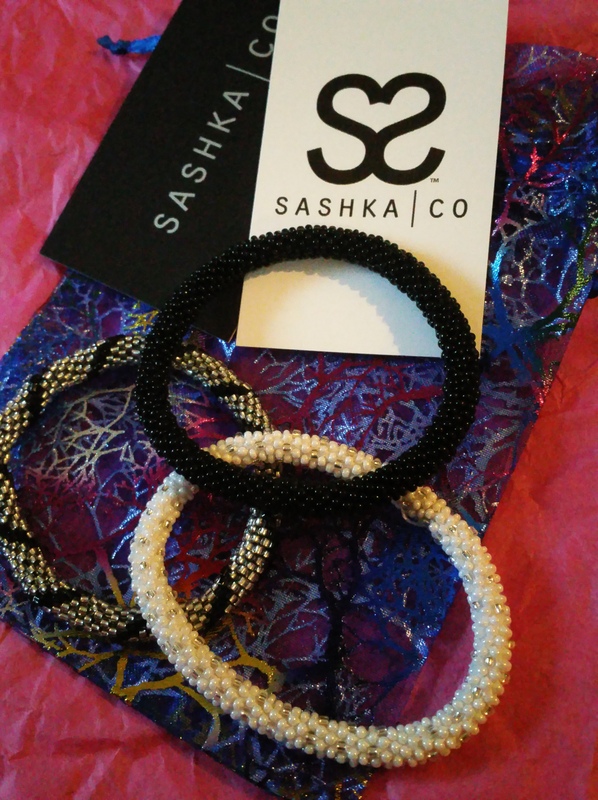 Sashka|Co bracelets: Beautiful hand woven glass bead bracelets. Woven my skilled artisans in Nepal. These purchases help empower the women who make these beautiful bracelets through their trade. Right now Sashka is running a special deal. Buy 3 bracelets and get two free+ free shipping! Amazing deal for such an amazing company. Face masks! I would recommend the 7th Heaven Face Masks. They are very inexpensive at a 1.99 a pop. 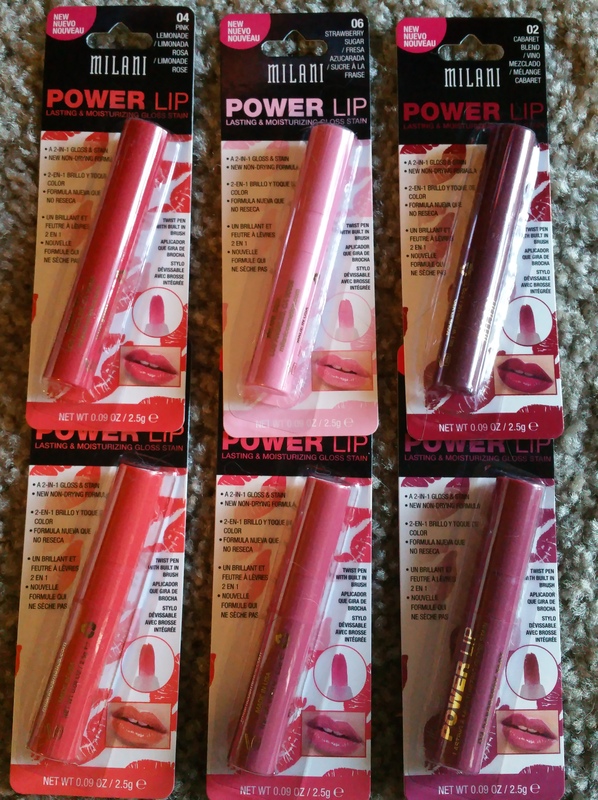 You can find these at Ulta, Walgreens, and Target to name a few. They have so many different kinds of mask, that you will be able to find one for everyone. From mud, peel off, or sheet masks. My personal favorite is the peel off masks. 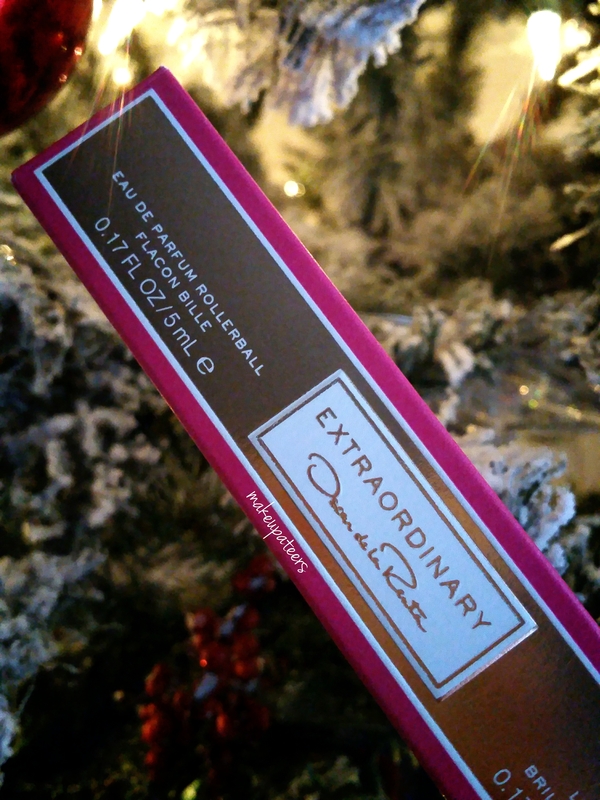 Oscar De La Renta Extraordinary Roller ball and Lip gloss comb $22: Roller balls are a perfect stocking stuffer gift. I don’t know about you, but I never fully use up a perfume in a decent amount of time. 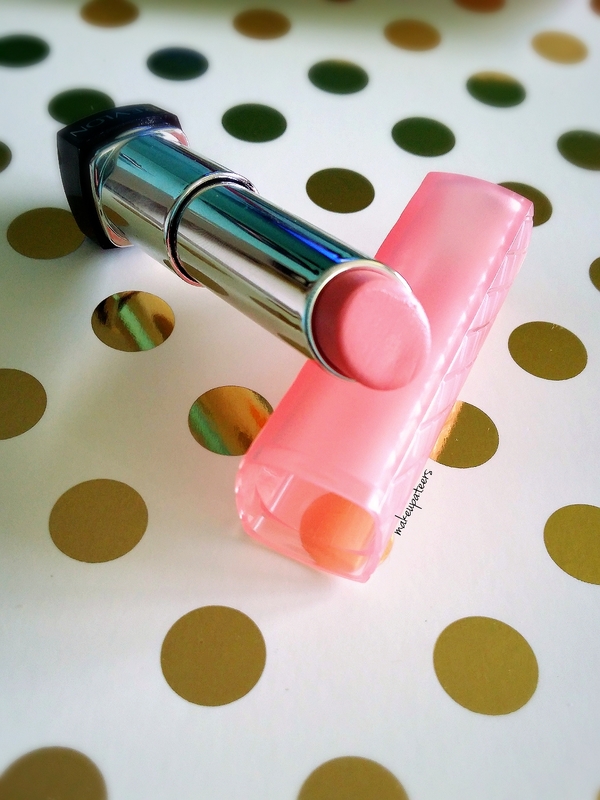 With this roller ball you get a gloss as well, making it perfect for travel and touch ups. May I add that the Oscar De La Renta smells amazing! I may buy the full size after my roller ball. Face wipes! !Every beauty lover needs face wipes. I don’t know about you, but I love practicality. These are a must have in my collection. 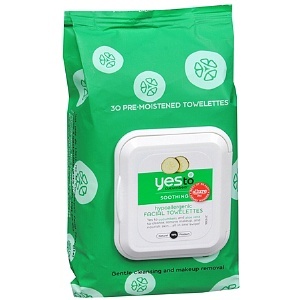 My absolute favorite are the Yesto Cucumbers towelettes. Depending on where you purchase them from, they range from $2.99 (travel pack) to $8.49 (jumbo pack). Not a fan of cucumbers, no problem! Yesto has an array of flavors to choose from. 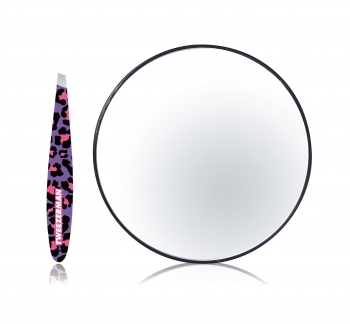 Staying with our theme of practicality, I would suggest getting some beauty tools, like tweezers! You really can’t have too many. Tweezerman are by far the best tweezers I have ever come across. They now offer this set for $25.00. I know what you are thinking, the price is a little steep for tweezers, but after using these, you will never want to use another brand again! Believe me, so worth every penny! 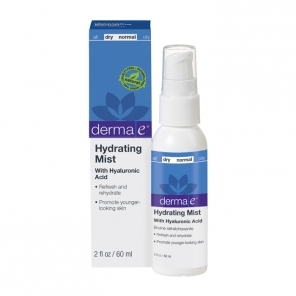 Derma E Hydrating Mist with Hyaluronic Acid $13.50- Hydrating mists are must have during the winter seasons., but also work great during the summer months for an instant cool. My all time favorite is this one by Derma E. I have one on my vanity, purse, and car for those emergency situations. It also doubles as a makeup setting spray! 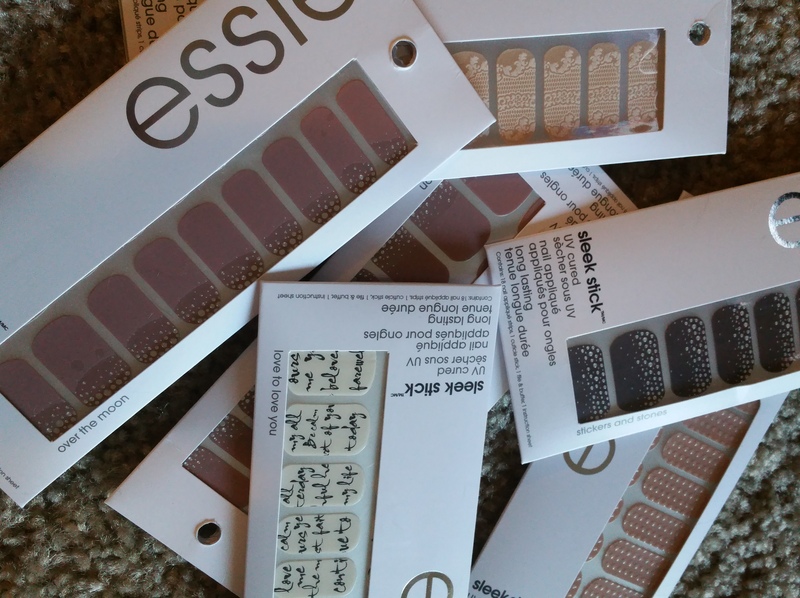 What girl doesn’t love nail polish? Duri Cosmetics has a lot of choices as far as nails color. They also have the #1 selling nail treatment in beauty to date. Polishes are $6.00 Rejuvacote 1 is $14.00. All of which are very affordable. 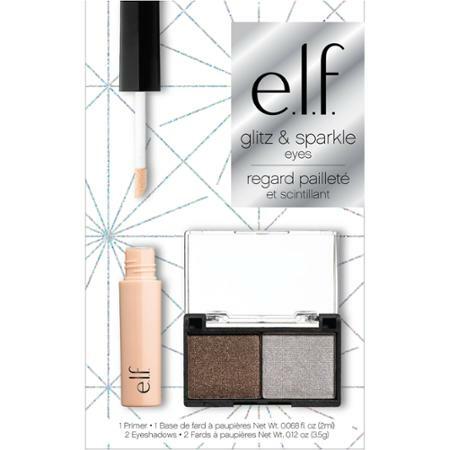 Elf Cosmetics has some great holiday gift sets available online or in-stores. 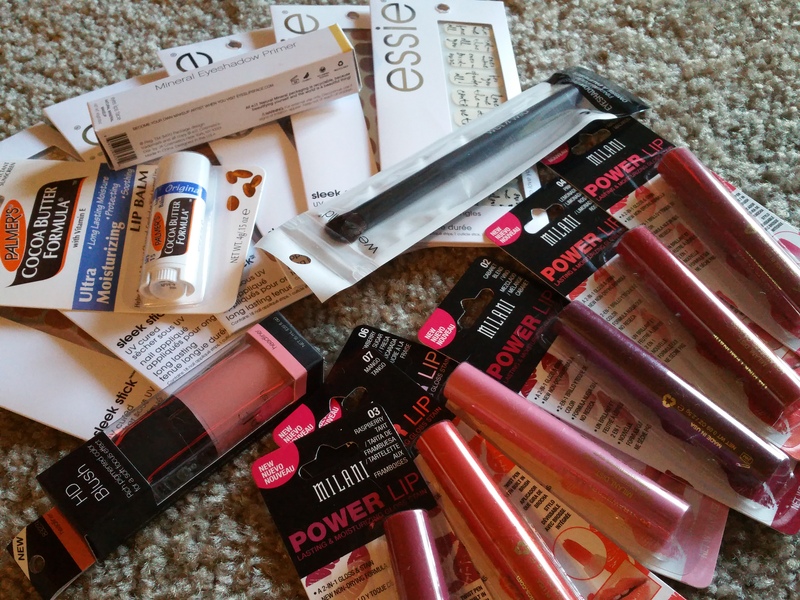 You can get them as low as $5 and they go up from there depending on the items in the kit. 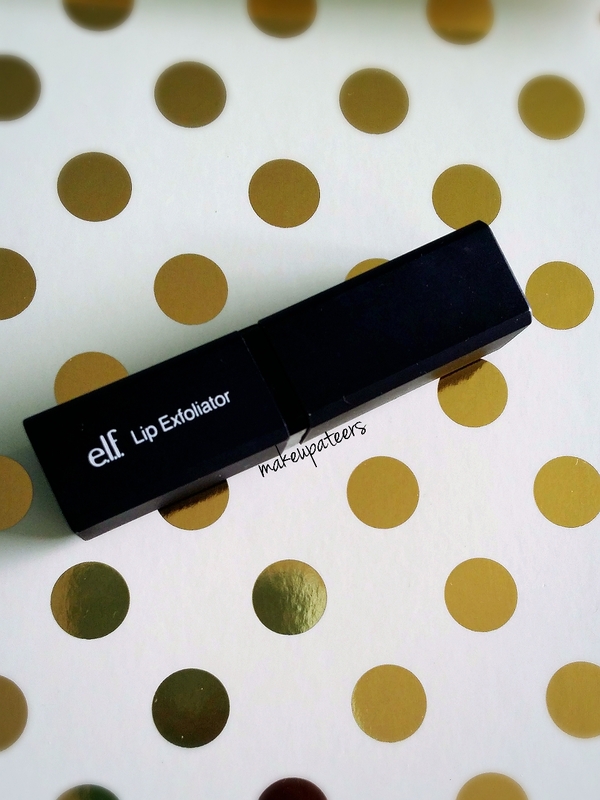 Elf is one of favorite cosmetics line for the affordability and quality of the items. The Glitz & Sparkle kit is $5.00!! 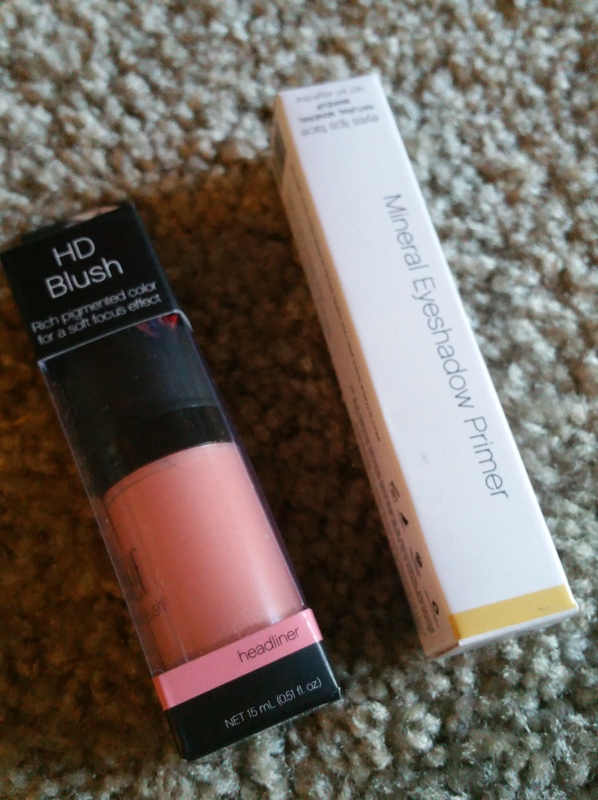 You get an eye primer and shadow duo. 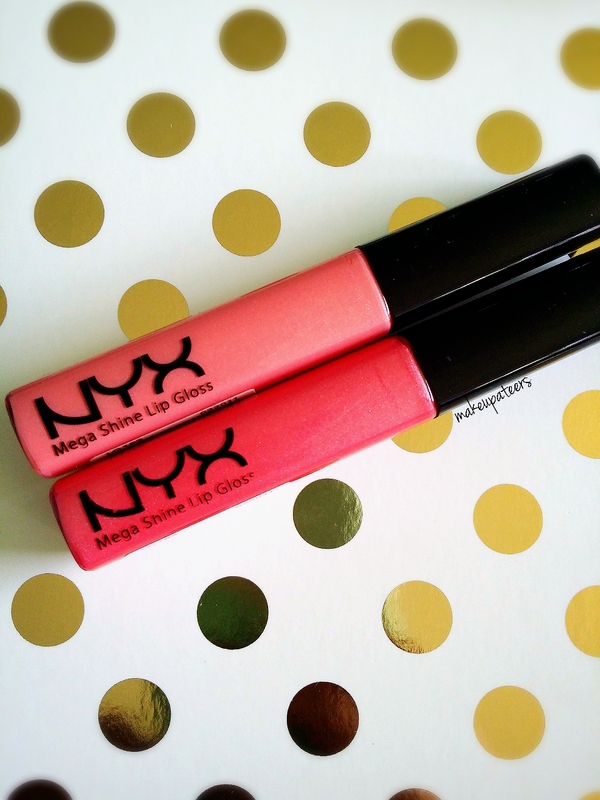 The primer is one of my favorite items and shadows are very pigmented. If eyes are not your thing, no worries! Grab a lip kit here. Need something for the hair? How about the Olivia Garden Holiday Essentials brush? The name says it all holiday essential, but I would say it is an everyday essential. You can never go wrong with a travel brush- it is small enough to fit in your purse or travel bag. The brush even has a great sized mirror. Priced at $2.99 this brush is a steal for such great quality. Love the Olivia Garden brand, shop the collection here. 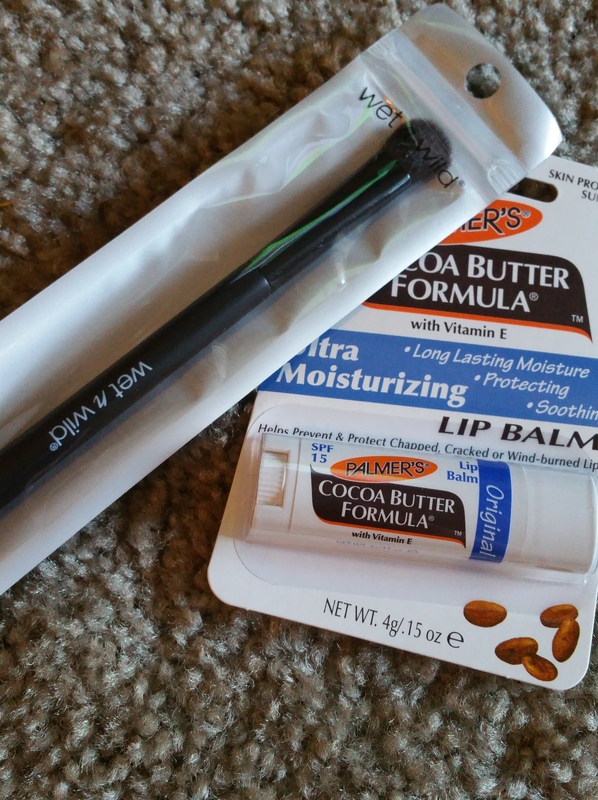 Well I hope you enjoy these beauty stocking stuffer ideas for under $25! Skies the limit, just think outside of the box. Like I said, I like to go with practicality. These are definitely items I would love to receive in my stocking. What are some of your faves? Hi loves! I am back again with another review! 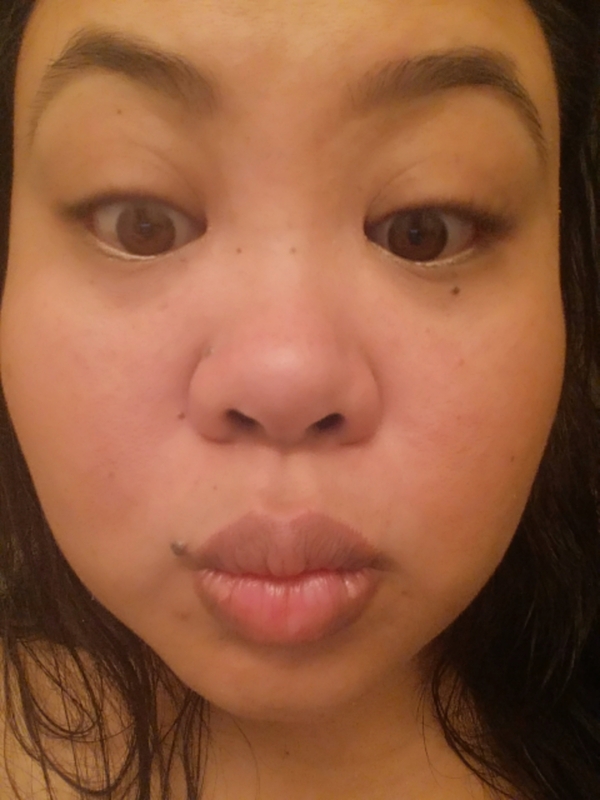 I came across an opportunity to test out the Beauty Lashious eyelash curler. I thought, why not? Prior to testing out this eyelash curler, I toggled between my elf eyelash curler or my heated eyelash curler- courtesy of eBay! I mainly opted for the heated eyelash curler, because it did not pinch my eyelids like the elf eyelash curler does. We first need to recognize the packaging! It’s PINK!!!! If you are not a pink fan, that’s okay- this eyelash curler is available in 5 different colors. Eyelash curler features HANDLE-CLIP that keep pads from becoming soiled or damaged in your purse. I can attest to the claims that the lash curler captures lashes at the root without pinching. The handles are very comfortable to work with, which make for easy usage. Sorry for the close up! 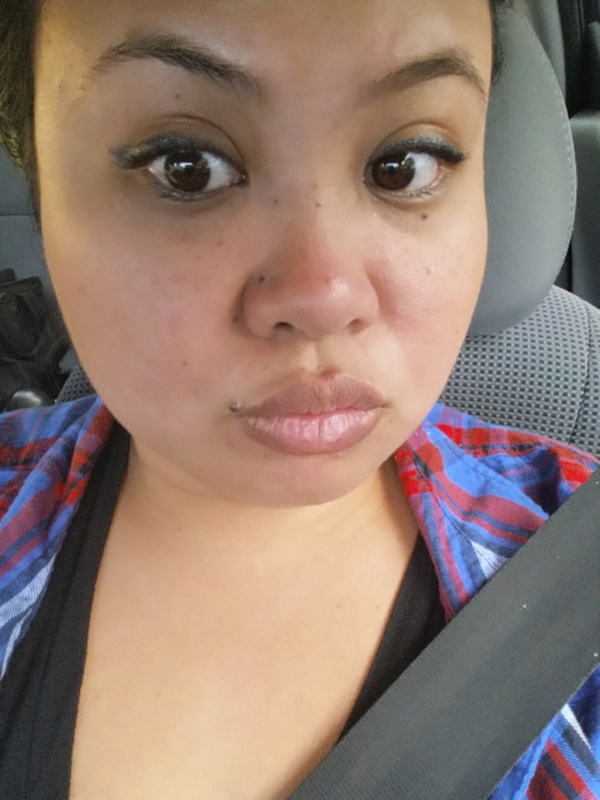 Here are my lashes right before eye makeup application. The left side uncurled and right side curled. You can obviously see the change within my lashes after usage. Please excuse the hot mess that is my face! I just finished a 10 hour shift and an hour commute home. As you can see my lashes are still curled. Very impressed! I have been using the lash curler daily. I am confident enough in the product that I actually forgot to apply mascara today, but curled my lashes, ha! Well, I hope you all enjoyed this review and decide to try this beauty out! Hi beauties! I am back with an exciting post. 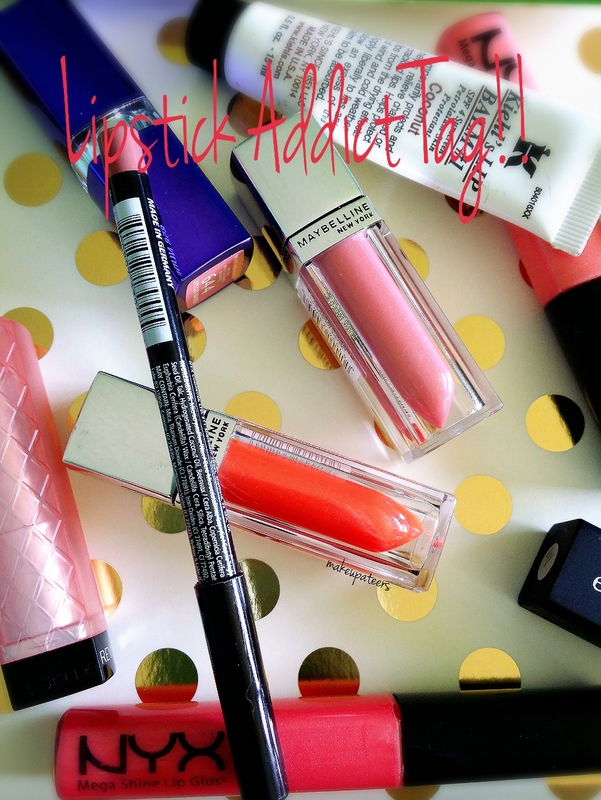 I always get asked how I end up with all my birthday freebies, well, I am here to tell you how! Victoria Secrets- $10 off of $10 purchase. Sign up here. Godiva Chocolate- $10 during your birthday month. Sign up here. Sephora- Free gift on your birthday, sign up to be a Beauty Insider here. Ulta- Free Ulta eye shadow palette. 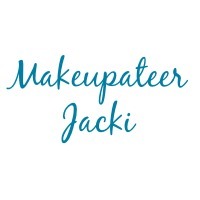 Platinum members will get the eyeshadow palette and $10.00 coupon. Sign up here. 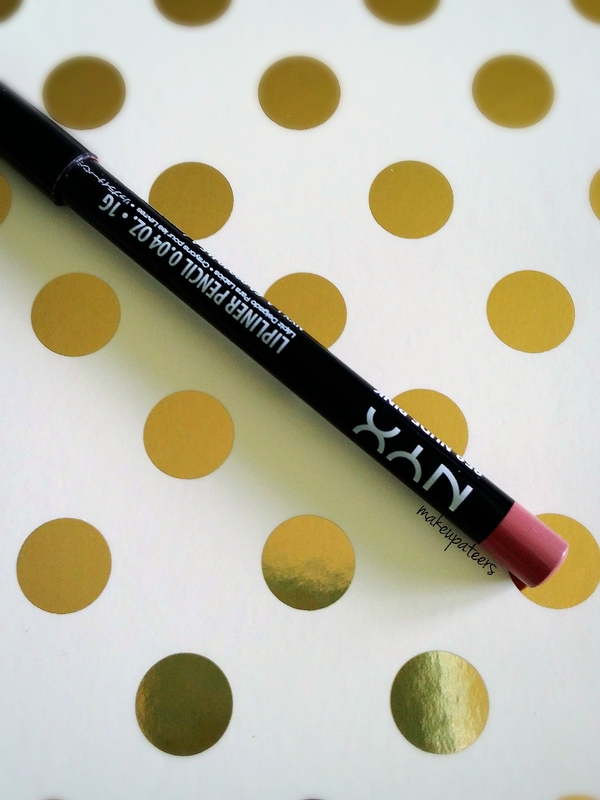 Nyx.com- $5.00 off an order during your birthday month. Sign up here. ELF.COM- Free eyeshadow palette. Sign up here. Red Robin- Free burger during your birthday month. Sign up here. Benihana- Free 30 gift certificate with sign up. As far as food goes, at most restaurants, you can get a free dessert, half off a meal, or a free meal in general. 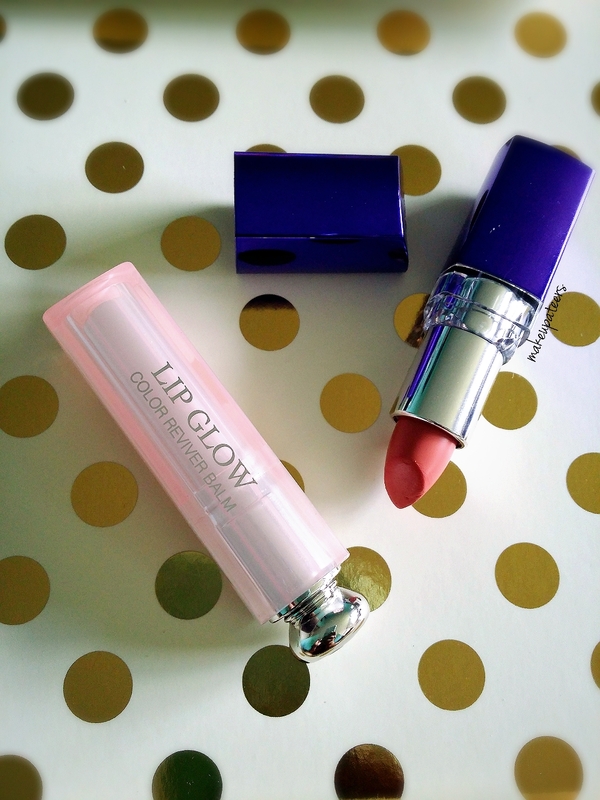 I hope you enjoyed my favorite birthday freebies post! 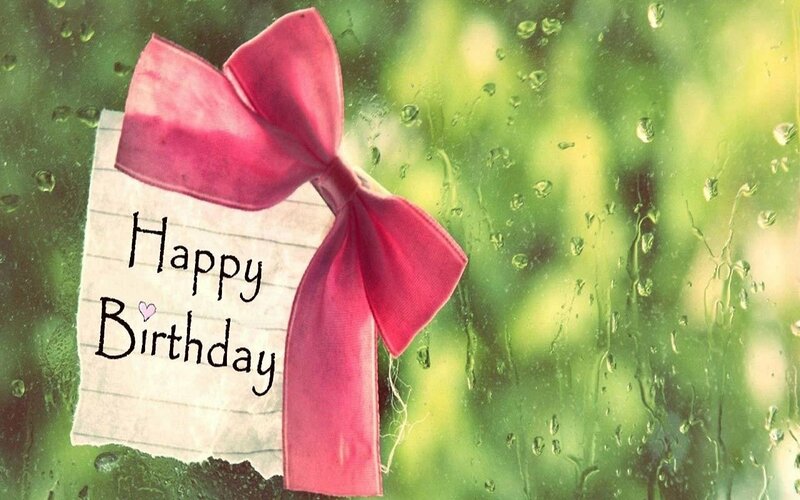 Let me know some of your birthday freebie places in the comments! 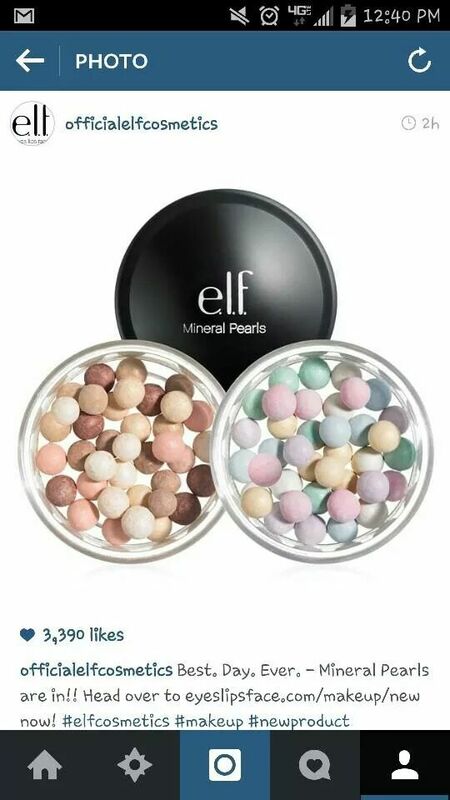 E.L.F Mineral Pearl Powders was said to be released Fall 2014, but are currently for sale on eyeslipsface.com. 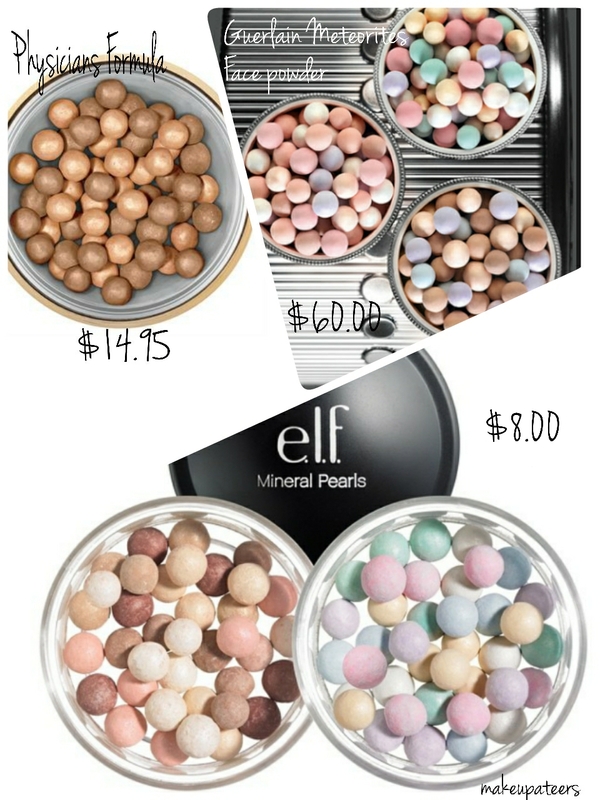 I am very excited to try these out, maybe they are a dupe for Guerlains Meteriorites, $60.00 or Physicians Formula’s bronzing beads, $14.95- $8.00 dollars is a way better deal. Elf also offers tons of discounts, so wait till they have one of their 50% off sales, you are set. 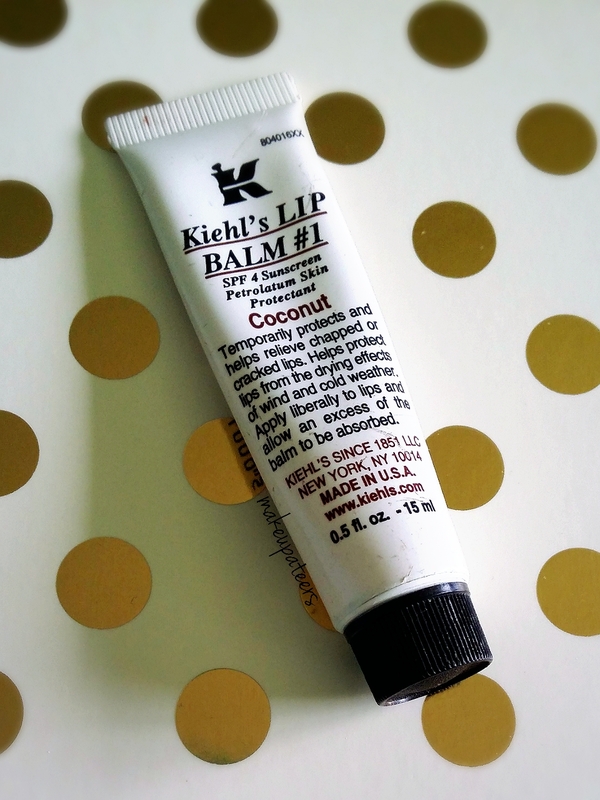 What new products are you excited to try?? Let us know in the comments below.